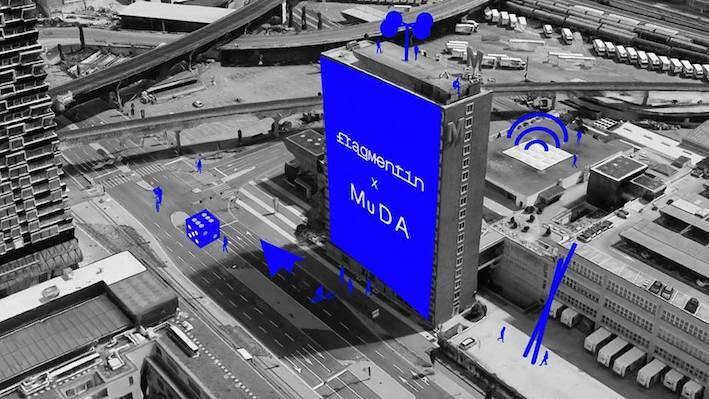 As a continuation of the MuDA’s I O O I ² series, the awesome interaction design studio Fragmentin will offer a 4-day workshop further exploring our local community through artistic and technologic interventions in the urban space! The implementation and easy access to certain technologies in the city has helped our daily life tremendously by providing the most convenient solutions in the urban space. Examples are all around us: from Google maps getting us to where we need to be quicker, delivering food apps, smart panels displaying targeted advertising to the soon integration of the autonomous car. The downside of placing trust and reliance on these technologies (and its opaque algorithms) is that we become accustomed to a comfortable (digital) routine, leaving little space for experimentation, randomness, serendipity, spontaneity or simply for being surprised by life. What if we take the opposite direction and use humour and poetry with these technologies to bring back surprise, the unexpected encounter and serendipitous changes in our daily urban routine ? How could we welcome or create randomness in our immediate environment? How could we randomly connect people in our area who have never met before? Could we create tools to help us randomly wander and get lost in our city? Would we use algorithmic tools (software) or unplanned natural sources such as the weather or the movement of a pigeon in the street? By exploring the surrounding neighbourhood of the MuDA, those are the questions the participants will be invited to answer by developing a physical output at the end of the 4-day workshop. For Who? : The workshop is open for everyone interested in (and curious to explore) technology, art, design and architecture. Ideally someone with a background experience in one of those fields is a plus, but not mandatory. 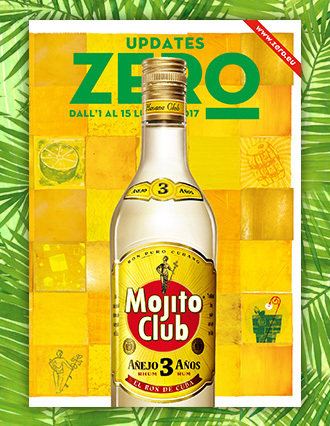 Groups of 2-3 are welcome. The workshop includes a 50 CHF starter kit (arduino, motors, sensors, dice, script examples, etc), access to materials/equipment and a final gathering to show off and discuss the creations!